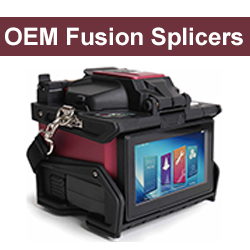 High leverage design for superior cutting ability. 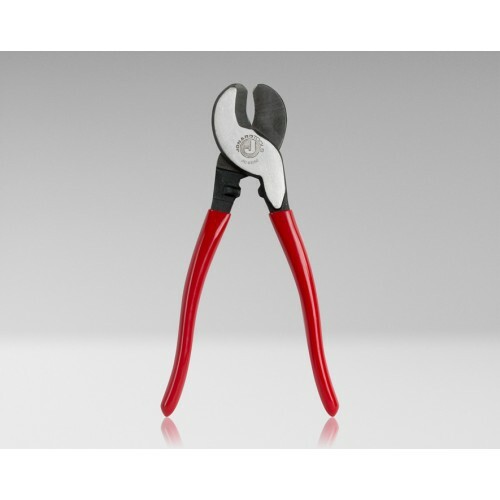 Designed with a shear-type jaw for cutting aluminum and soft copper. Not for use on steel or ACSR type cables. Cuts up to 100-pair cables (24 AWG). Red handle High leverage design for superior cutting ability. 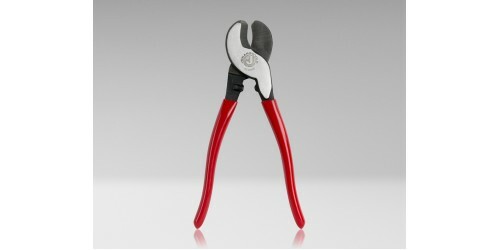 Designed with a shear-type jaw for cutting aluminum and soft copper. 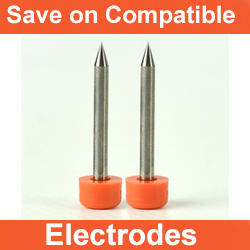 Not for use on steel or ACSR type cables. Cuts up to 100-pair cables (24 AWG). Red handle 9 1/2" long.